Deni Fuson teaches high school English and theatre in Citrus Heights, California. She graduated from Sacramento State University with a bachelor's degree in English in 1991 and a master's degree in creative writing in 1998. Deni has written several plays for her high school students, however, her latest play, "Othello Undone," is her best work yet! 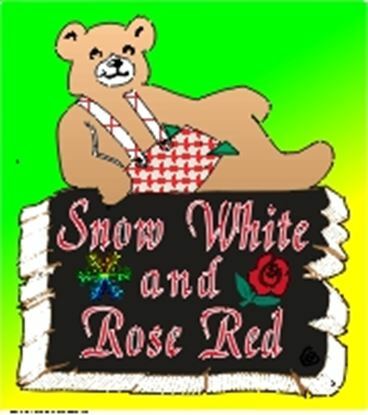 The characters are even more vibrant and alive because they are fashioned after Shakespeare's very own. The whole idea of "know thyself" comes crashing down around this group of young people with force. 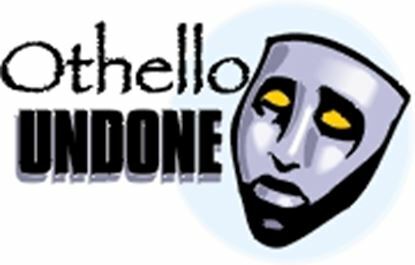 Love, betrayal, and consequence encompass and undo even the best-made plans...besides, an audience loves a good villain and they get the best in "Othello Undone"!